Episode Zero: An introduction to the new podcast of the Entrepreneurial Law Clinic at Fordham University School of Law, its objectives, and the vision for season one. 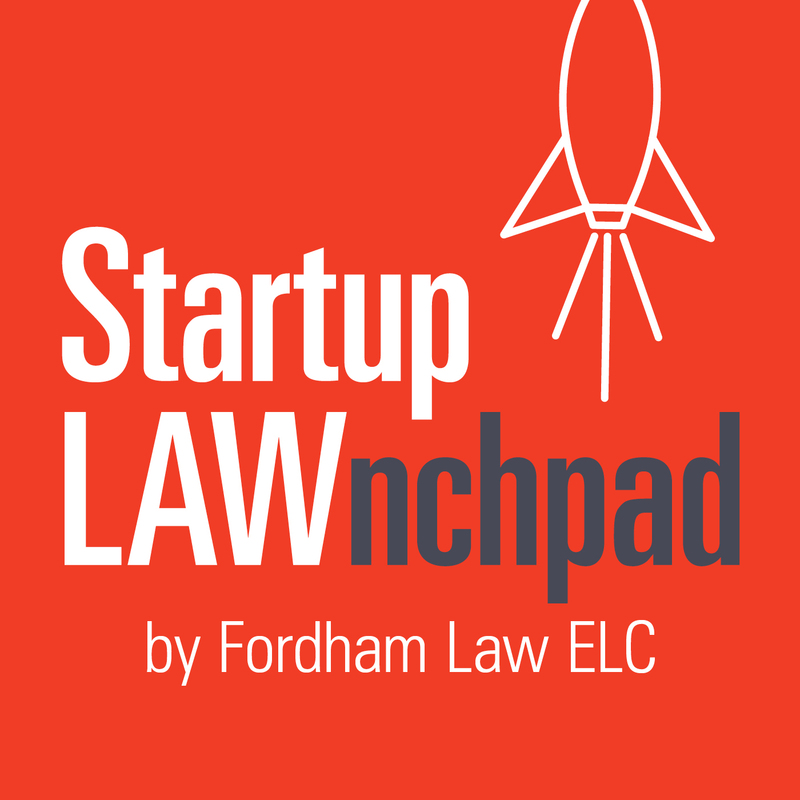 Episode Description: Professor Bernice Grant–the Senior Director of the Entrepreneurial Law Program and Founding Director of the Entrepreneurial Law Clinic at Fordham University School of Law–introduces the Startup LAWnchpad podcast. She is joined by Fordham JD/MBA student Kajon Pompey to offer a brief background and overview of what listeners can expect from this new podcast. [:37] Host Bernice Grant introduces herself, the podcast, and the podcast online editor for season one: student Kajon Pompey (Fordham JD/MBA ‘18). [2:01] Grant offers an overview of the podcast objectives and the focus of season one. [3:25] The inspiration behind developing the podcast and the vision for season one. [4:56] Legal limitations that listeners should keep in mind regarding the podcast (please see disclaimer below). [6:39] Future guests and topics that will be featured in season one of Startup LAWnchpad. [10:39] Pompey summarizes the objectives of the podcast and introduces the next episode. Disclaimer: The information contained in the Startup LAWnchpad Podcast and any materials associated therewith (the “Podcast”), is for educational and informational purposes only. The Podcast does not constitute legal advice or tax advice with respect to any particular circumstance. The Podcast is not a complete overview or analysis of the topics presented, and may contain information that varies in different jurisdictions and that is subject to revision, interpretation, or nullification after the date of recording. The transmission of information to you does not create a lawyer-client relationship between you and any host, guest, or their respective employer, including but not limited to Fordham University School of Law and Lincoln Square Legal Services, Inc. None of these parties shall be liable for any loss that may arise from any reliance on the Podcast. You should not rely upon the Podcast or treat it as a substitute for legal advice. You should consult a lawyer familiar with your particular circumstances and licensed in your jurisdiction for legal advice. Startup LAWnchpad is a new podcast that helps bridge the gap between entrepreneurs and their legal needs. This podcast is a series of virtual legal workshops that will educate entrepreneurs about legal issues they commonly face as they develop, launch, and grow their business.